The governor-general of East Azarbaijan Province, Majid Khodabakhsh, rejected social media reports about Iran’s export of electricity to Armenia in the summer. No one with sound mind and reason would accept reports that the Islamic Republic of Iran is exporting electricity in the summer at a time when Iranian households use more electricity, Khodabakhsh said on July 12, IRNA news agency reported. Describing certain reports by social media as “untrue” and “plots” against Iran, he said enemies are trying to target the country and officials as much as they can due to the ongoing economic problems. People should not pay attention to social media rumors, he noted. The remarks were in response to some reports circulated on the social media recently, claiming that power outages in the city of Tabriz were the result of exports of electricity to Armenia. Iran has suspended its power export to its neighboring countries, including Armenia in the summer. 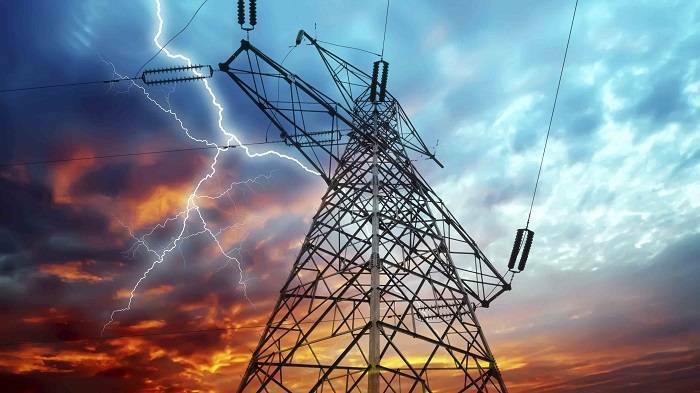 On July 8, a member of Iran Electricity Industry Syndicate said the country is facing a power shortage across the country due to lack of foreign and domestic investment in the sector of electricity. “Every year in Iran, we are witnessing a seven percent rise in popular demand for electricity which is equal to 5,000 megawatts (MW),” Payam Baqeri told Trend. We are facing sporadic outages in the country due to national power shortage, he added, noting that the government is generating 2,000 MW, while every year 5,000 MW of electricity are added to the national grid. The Iranian official further criticized annual budget proposal for the country’s energy and said, “This budget cut has brought about more liabilities for the Ministry of Energy”. Furthermore, foreign investors have stopped financing Iran’s sector of renewable energies as the government has failed to clear their dues. The Energy Ministry plans to add 3,000 MW to the national grid to guarantee sustainable electricity supply along with an anticipated rise in demand across all sectors. National electricity demand is forecast to exceed 57,000 MW next summer, as people turn on air-conditioners to alleviate simmering temperatures. Iran's power demand hit a historic high of 55,400 MW in July, up from about 53,000 MW in the fiscal 2016-17.